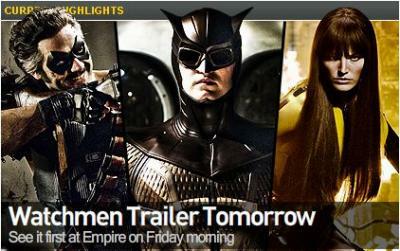 Trailer #3 for the new Batman flick ...and it's the best one yet. HD here. 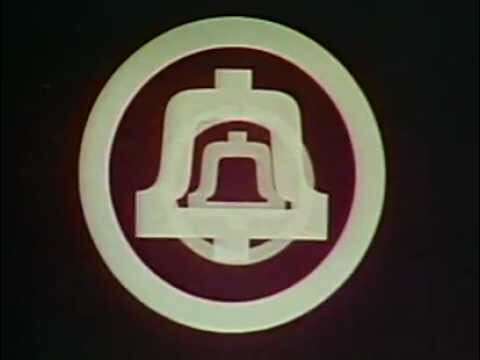 Have a look at this fascinating video made by Saul Bass in the 1970's, as his pitch to redesign the identity of Bell System ....now AT&T. 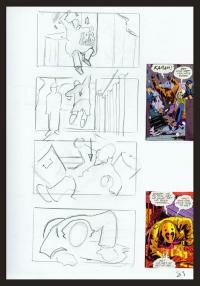 The first half is all about identity design, the second half is the actual pitch. Amazing that anyone was making a video pitch in the 1970s. Bass' work in logo design and movie title credit sequences spanned the latter half of the 20th century, with prominent work in each field. He worked closely with AT&T, designing not only the 1970 "bell" logo that was ubiquitous for a decade, but also, upon the divestiture of AT&T, he designed the original "death star" logo, unveiled in 1984. Bass' other very recognizable logo designs that persist today include those for Minolta, Girl Scouts of America, Avery International, Geffen Records, Warner Int'l, and many more. Bass' design for AT&T was the foundation for the logo that the company has today, redesigned in 2005 by Interbrand. THEN: The seemingly perfect casting of DeVito, plus 80's babe Michelle Pfieffer made this seem like the ideal follow-up to Burton's (at-the-time) phenomenal 1989 Batman re-imagination. A change in scheduling moved the production from London's Pinewood back to Burbank in California, where a whole new Gotham took up 50% of the Warner Brothers back-lot, which at the time provided a mixed continuity. Little did we know the inconsistency of the future franchise. NOW: With some of the pressure off after the success of the first movie, Tim Burton created a movie which fits far more homogeneously into his directorial cannon, thanks to the the skull-headed clowns, the Christmas setting and the disturbed strangeness of the penguin. 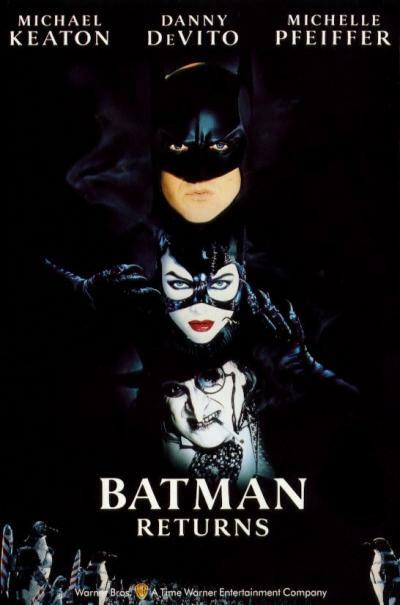 Many of the problems from 1992 still exist - too many anatagonists, the dumb Max Shreck character (Christopher Walken), the doofus Penguin - but Michelle Pfeiffer pretty much plays the definitive Catwoman (with a sympathetic Selena Kyle origin story to boot). There's also no over-the-top Jack Nicholson to chew his way through the back-lot scenery and no shoe-horned Prince soundtrack. In retrospect, the change of shooting location made for a massive improvement in the art direction of this second movie, without the visible location repetition that shrinks the scale of the first. The result is a surprisingly organic Gotham and a much fuller world. There are still many touches of the camp comedy of the TV show - which is bizarre, considering how dark and dirty Burton's Batman films seemed at the time. Retroactive-praise aside, this is still way too long, pretty campy and extremely dopey for a superhero movie. Action and suspense-wise it offers virtually nothing, but it can certainly take some credit for paving the way for Christopher Nolan's far more thoughtful re-boot. Won't necessarily win over any new fans, but if you're on board the Young train (or electric car) you'll enjoy it. 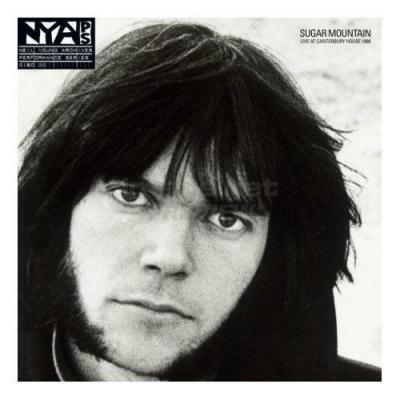 Completists should note that it won't be included in 2009's bumper Neil Young Archives Vol. 1 (1963 – 1972) 10-disc Blu-ray and DVD package. "Ystad - the Texas of Sweden..."
Kenneth Branagh stars in the first of three feature-length versions of Henning Mankell's best-selling detective novels. If (like us) you're not familiar with the series, then you're in something of a minority - well in the rest of Europe anyhow, where they've sold around 25 million copies. There's even a Wallander Tour in the real town of Ystad. Initially it's a pretty unusual set-up. We're in Sweden, but everyone's speaking English. They don't even bother with anything like that bit at the start of The Hunt For Red October where they're talking in Russian for about a minute before zooming in and then letting Sean Connery go back to Scottish for the rest of the film. Then, until someone pulls out a mobile, you could be forgiven for thinking it was set in the 1950s - there's a kind of otherworldly, timeless quality to the country setting - it looks like a modern European country, but because Sweden's been so stylish for so long, it's hard to place when it actually is. Even the police station looks like a *Wallpaper shoot. But after the first ten minutes or so, you get used to the environment, and don't really notice until you're introduced to another Lars or Nyberg etc. The occasional nods to recent Swedish history - immigration, permissiveness, politics etc - add another dimension to an intelligent, well-paced story. No Ikea or meatballs though. The first in the trilogy running on BBC1 over three Sunday nights (and then out on DVD after), Sidetracked, introduces Kurt Wallander - divorced, living alone, trying to get on with his dad and daughter - no quirky character traits like Monk or Life here - just the stuff of life, played out realistically. That's not to suggest that it's boring, or soapy - far from it - just that it's played in the realm of the real as much as possible, which is what makes it work so well (even when it's a gruesome case involving scalping, three dead men in apparently unrelated cases, and a young woman who sets herself on fire). For all the cliches about Branagh being the ultimate luvvie you kind of forget sometimes what got him that reputation in the first place: he is a really great actor. 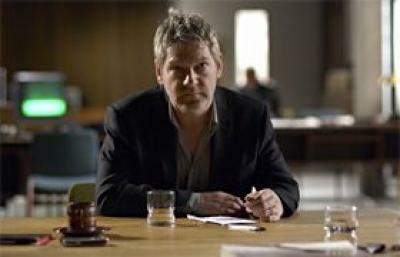 With Wallander he seems to have finally found the perfect character to fit his style. It's a film that's moving, exciting, dark and occasionally heartbreaking - and for once we're presented with a policeman who's not jaded by the sight of another dead body, but rather takes it totally to heart, finding it almost impossible to understand how a human could kill another human. Branagh is joined by David Warner as his dad (great casting, and nice to see the Tron/Company Of Wolves star given such a meaty role); Sarah Smart as his assistant (she was the hanger-on woman in the excellent Five Days last year) and there's a small role for Skins generation one star Nicholas Hoult in the first episode. As a sidenote, Wallander was shot using the new Red digital cameras - and it looks great, like digital has finally evolved to find its own aesthetic, in the same way that 35mm or Super8 have their own distinct looks. Sidetracked is followed by Firewall and One Step Behind if you're familiar with the series - if they're as good as the first, this is a series that should run and run (as long as they can get Branagh back to TV after Thor). Hot shot poker player Huck Cheaver (Eric Bana) struggles to raise the $10,000 needed to get into the World Series of poker. 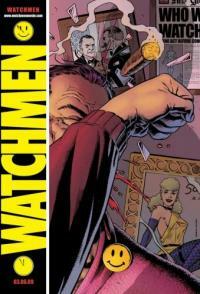 His chances seem slim when his world champion father returns to town and cleans him out. Luckily, he meets aspiring singer Drew Barrymore, who puts a few things into perspective and teaches Huck a few life lessons. A deal with a loan shark gets him into the final and Huck has finally has the chance to prove himself to his father. 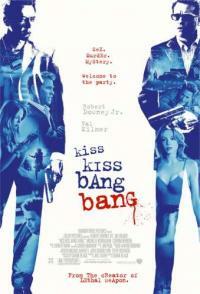 Eric Bana's series of hollywood mis-steps continues with this dull poker-drama from 2007. As usual, you can see the thinking behind his unfortunate choice - written by Eric Roth (Forrest Gump, Ali, Munich, The Good Shepherd) and directed by LA Confidentail man Curtis Hanson. Unfortunately Hanson's reputation is one of inconsistency, having followed LA Confidentilal with a series of not unsuccessful left-turns - the excellent Wonderboys, then 8 Mile, then In Her Shoes. What's the comon demonimator here? 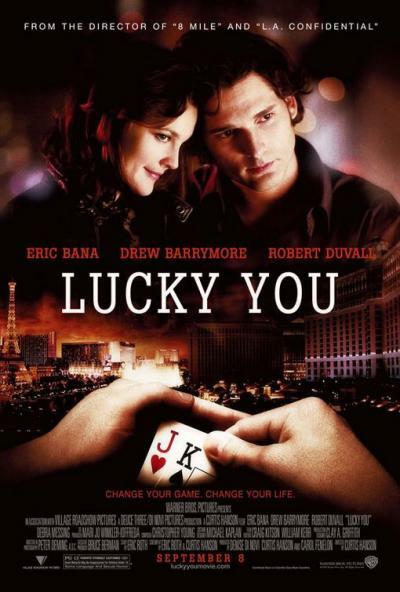 You've seen this movie a million times before - Rocky, Karate Kid, Color Of Money - but with poker the subject matter is so dull that a near-constant stream of exposition is needed to let the viewer know what's happening. "Two Kings? Huck's going to need a Jack or better to win this one!". Hanson's already covered this story in the excellent 8 Mile, and without the captivating double act of Tom Cruise and Paul Newman in Color of Money, or the flashy direction of Casino, this is just another dull Vegas drama. Robert Duvall is the wise old man who teaches his distant son a thing or two - the hard way. Drew Barrymore delivers a fairly typical sub-par performance, telling Bana the cold hard truth and making him look inside himself. Unfortunately on this occasion he doesn't find a green giant. 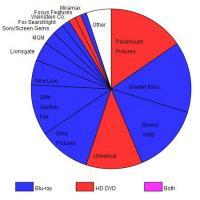 With Warner Bros officially jumping ship from HD-DVD to Blu-Ray, it seems that the format war is close to an end - with HD-DVD looking likely to go the way of Betamax. Universal and Paramount are the only big studios still supporting the format and speculation has it that Paramount has a specific clause in their contract to allow them to also leave if Warner Bros do. So there. With movies downloading sure to become as big as music, it may be a fairly short lived victory. With much of the gang captured and brother Frank heading into retirement, the outlaw Jesse James leads a rag-tag bunch of thieves through Missouri. 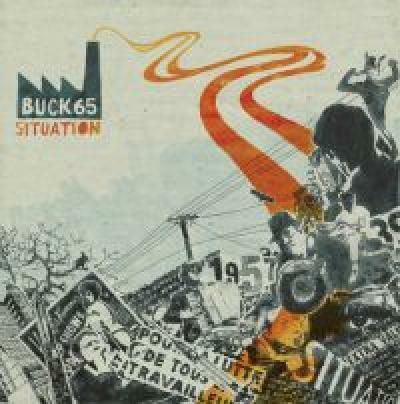 Robert Ford has big hopes for his position in the gang, but the lack of respect he is paid leads him to turn on the leader in a search for his own fame. The traditional aspects of the Western take a back seat in this movie, which instead deals with the end of the gunslinging era and the beginning of the media age. 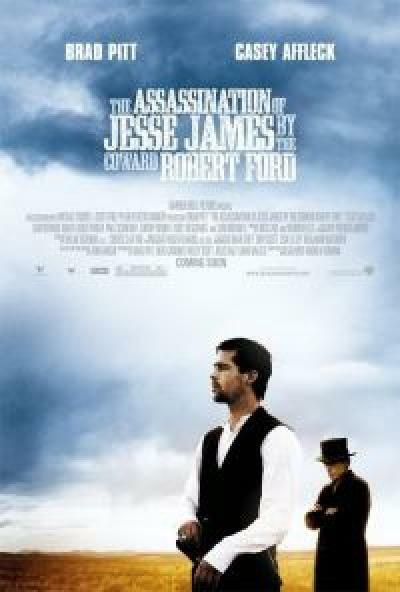 Celebrity and fame come into consideration, as Robert Ford clamours for a taste of Jesse James' celebrity - before his own fame leads to his downfall. That's not to say there aren't any shoot-outs however, or an atmospheric train-robbery which makes the most of Roger Deakins' photography. Casey Affleck and Sam Rockwell put in excellent performances as the two Ford brothers and Brad Pitt is chilling as the quiet, bullying, megalomaniac gang leader who steps into his brother's shoes and spreads utter paranoia through the entire gang. 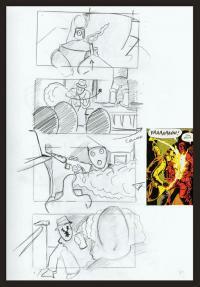 This paranoia makes for the films strength - building massive tension in the lead up to the final act. Chopper Director Andrew Dominick took some five years getting this film together and it is clearly a project that a lot attention has been paid to. While the mood and tone is suitably slow however, something is missing from this film which holds it back from hitting either the elegiac magnificence of Terrence Malick or the high-tension drama of Sergio Leone that it so clearly aspires too. nice details in these on-set pics from Zach Snyder's Watchmen - a Tales Of The Black Freighter poster, a Pale Horse gig, President Nixon back for another term, the Gunga Diner - and is that Rorshach walking along? 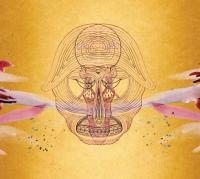 Well Thought Out Twinkles is a nice retro-fuzz clip from 90's throwbacks Silversun Pickups. 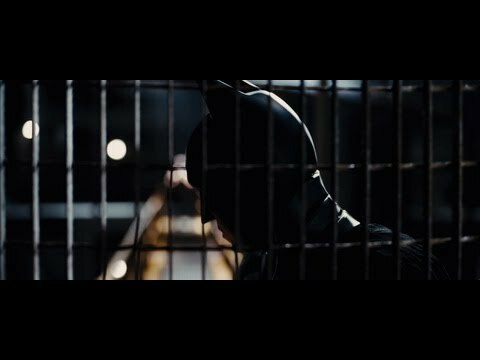 Two new teaser sites up for next summer's Batman Begins sequel The Dark Night. 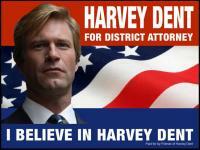 One with the new logo, and a second promoting future two-faced DA Harvey Dent. 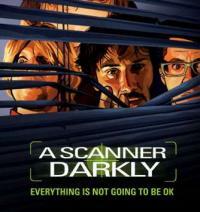 Notably mainly for it's ZZ Top sound-tracked car chase and Luke Duke's Zeppelin T-shirt, this mindless entertainment is watchable enough ...especially if you happen to be flying long haul. "Appalachian Americans if you please". 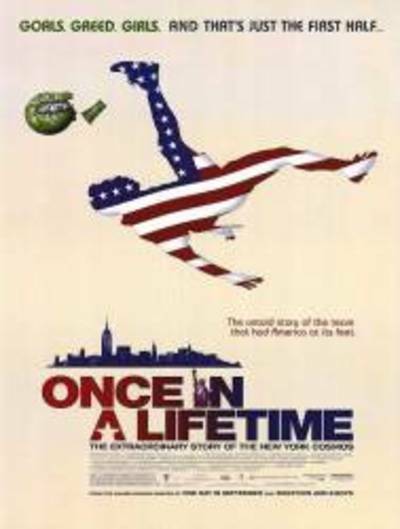 Once In A Lifetime is a tightly shot documentary tracing the story of how the Warner Bros execs tried to sell "soccer" to the States by packing a team full of 80s galacticos - Pele got on board first (after intervention from Henry Kissinger), then Italian striker Giorgio Chinaglia, Franz Beckenbauer, Carlos Alberto etc etc.